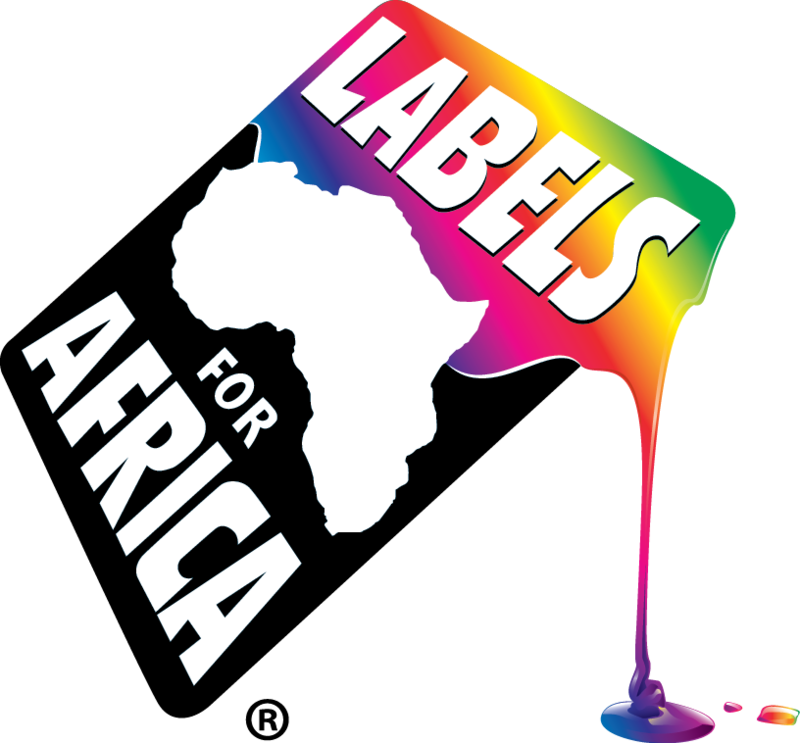 At Labels for Africa because we are digital we can tailor your Snacks Sweet labels to suit any application. We have hundreds of customers that order their bespoke labels knowing they will get them in a few days. 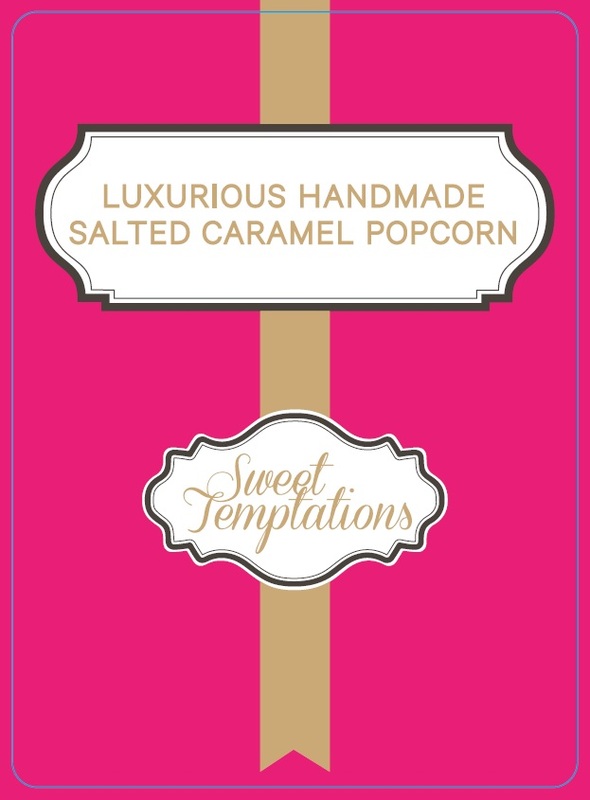 Click here for additional Sweet and Snack Lable designs.